It’s our Pop Single Of 2015 Countdown and we’re getting down to the business end, with just two more positions to go after this morning (along with our ‘Honourable Mentions’ section, of course). 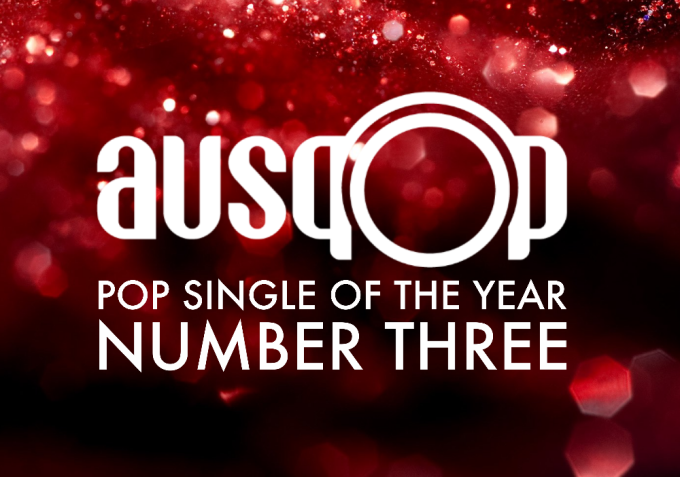 Then we’ll hand it over to you to have your say as to which songs have been floating your boat throughout 2015. No.3 in our countdown comes from a young man who’s still yet to break through internationally. We’ve had a soft spot for Sweden’s Erik Hassle since he first started to burst onto the scene with his debut single ‘Hurtful’ (2008 in Sweden, early 2010 (HERE) elsewhere). But in 2015, Erik kicked off the next chapter of his career with the pop brilliance that was ‘No Words’. And there he’s remained for the rest of the pop year. Everything about this single release was pretty much perfect; from the cover image to the lyrical content to the hook to the production and even the video, in which Erik goes about destroying a perfectly good kitchen, while two unsuspecting females watch on. 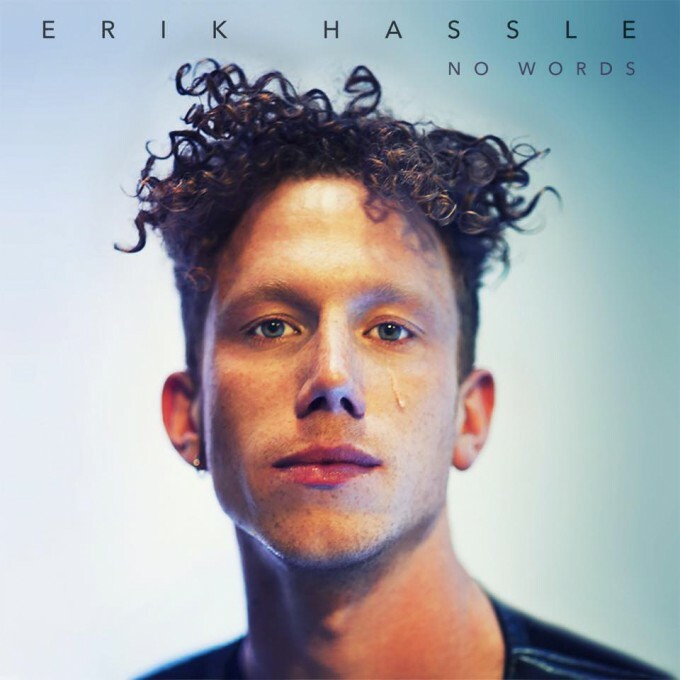 Ladies and gents, our No.3 Pop Single Of 2015 is Erik Hassle’s ‘No Words’.